A little late on this post, but still worthwhile. 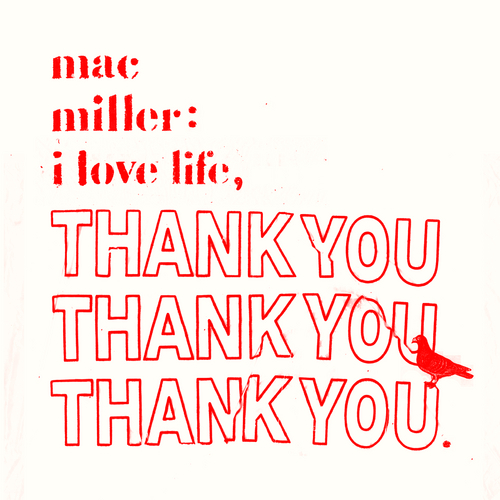 Mac Miller dropped this mixtape as a thank you to his fans for helping him hit 1 million followers on Twitter. You can download the album here.